Across the world, we’ve seen an explosion of unpredictable violence committed by young men. From Muslims attracted to ISIS, young men drawn to gangs and the appeal of the far right and white supremacy, there is an increase in young men turning to violence, crime and radicalisation. Jamil Jivani was one of these men. 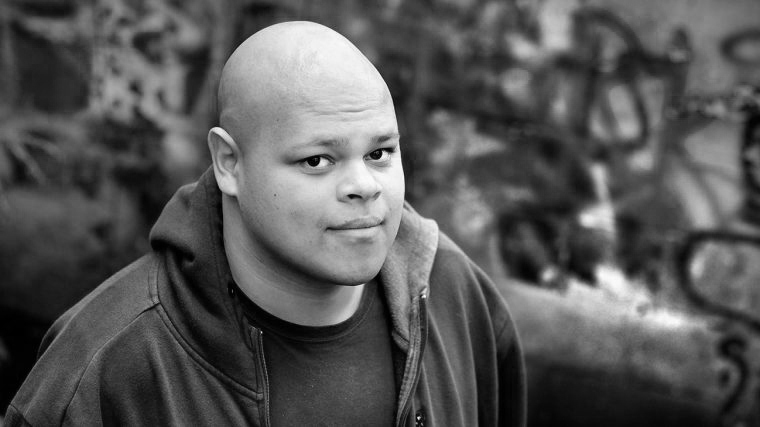 As a boy growing up in Toronto with a largely absent father, Jamil wanted to be a gang member. Deemed illiterate at the age of 16, the only future he saw for himself was to get a gun and live out all the plans he and his friends had talked about – following the footsteps of the fatherless, drug-dealing rappers they all aspired to be. After asking his friend to source him a gun, Jamil went home and wept. He knew he was about to cross a line, and that he would find it difficult to ever come back. He never bought that gun. Instead, Jamil stopped talking to his friends and learnt how to read. Once he put all his energy into his education, he saw another future open up before him. 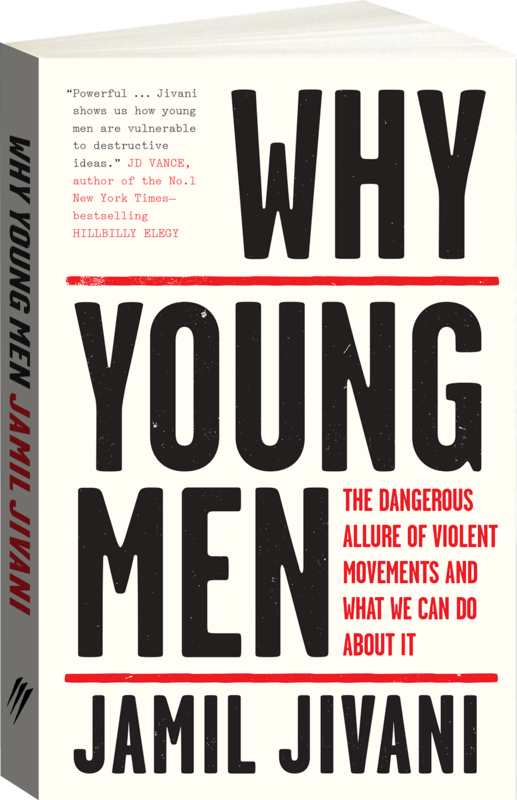 Why Young Men is the story of Jamil’s education as a lawyer and activist on the front lines of one of today’s most dangerous battles: the one from our own towns and cities. He draws on his experiences of working with disenfranchised people of colour in the USA, at-risk youth in the Middle East and Africa, and the overlooked white working class. He shows us how easily young men who suffer neglect and ostracism by their communities can find role models elsewhere. In a world where so much pressure is put on the role of mothering, Jamil calls out the importance of fathers being there for their children to help create a healthy path to masculinity and manhood. Jamil also profiles a diverse array of troubled young men and those trying to help them. He draws parallels between these groups, refusing the popular belief that they are radically different from each other, and offers ideas for finding solutions to the growing trend towards violence. Instead of making them the Other, we need to ask the question: Why young men? Jamil Jivani was born and raised in Toronto and is a lawyer and community activist. He is currently a visiting professor at Osgoode Hall Law School, where he focuses on issues affecting youth, immigrants and low-income families, community organising and local economic development. With author J.D. Vance, he co-founded Our Ohio Renewal – a not-for-profit organisation dedicated to addressing the problems of inequality afflicting the American white working class. Jamil attended Yale Law School, where he served as a president of the Black Law Students Association. He has worked for a US Senator, as a high school teacher in USA and Kenya, and as a corporate lawyer in Manhattan. Jamil also defeated cancer. In early 2018, aged 30, he finished treatment for stage IV non-Hodgkin lymphoma. Jamil is available for interview from Toronto. He is also available to write opinon pieces and articles.